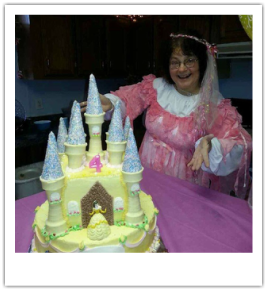 ﻿The FAIRY GODMOTHER is a delightful lady who loves children and loves to come to parties… especially parties for little princesses.﻿ She will amazing the guests as she waves her wand and makes the magic appear. She also is able to bring princess crafts along or do face painting or balloons. OR invite the COWGIRL OR PIRATE to entertain at your themed parties. They can bring games, crafts, magic, balloons, and/or face painting.